I created this piece a few years ago, but it's never been entered in a show, so here it is! 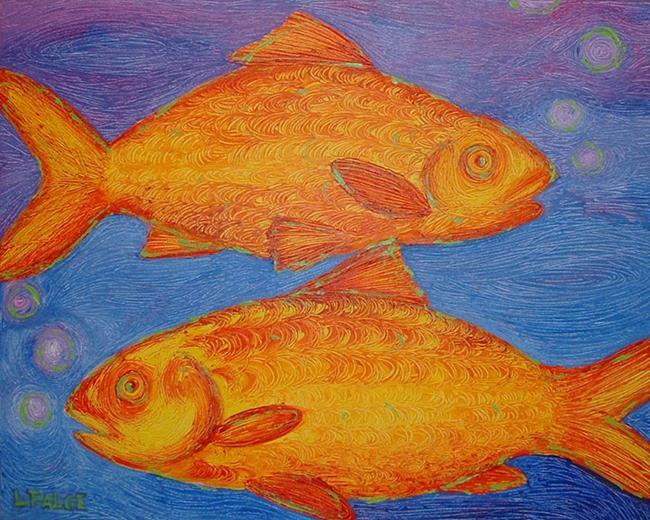 Pure Pisces... perfect for the September 2015 Zodiac exhibit. Those born under the sign of Pisces are dreamers... creative, compassionate, and most of all, mystical. They tend to see things as being black or white. They are also sensitive, emotional, profound, and extremely intuitive. Compatible signs are Taurus, Capricorn, Cancer, and... other Pisces!